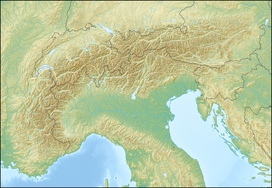 Col Bayard (1,246 m) is a mountain pass through the Dauphiné Alps in the department of Hautes-Alpes in France. It connects the communities of La Mure and Gap. This page was last edited on 3 June 2017, at 21:14 (UTC).